Thunder Trucks are the best on the market for many reasons. 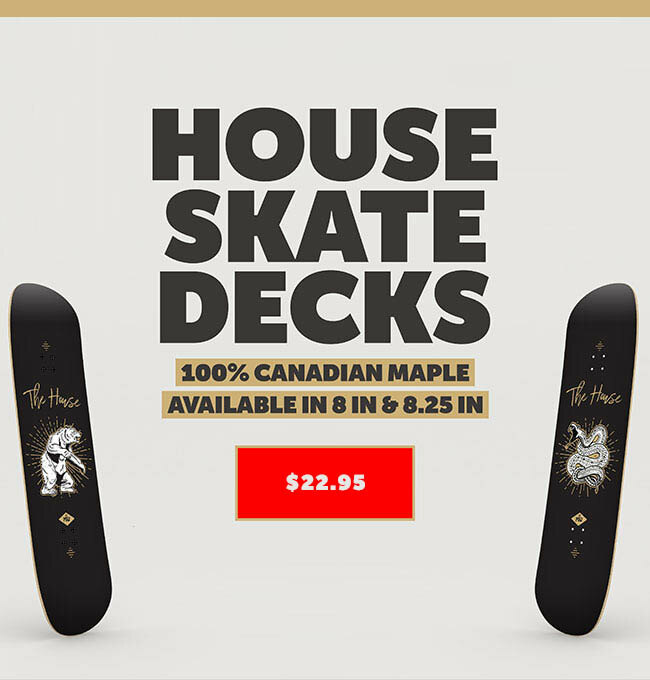 They are consistently the top choice for skateboarders because they pull through every time. Thunders are top performers because they have a low kingpin with great clearance. They offer good tight turning to be there every time you need them for those tricky trickitty tricks. Thunder Trucks are lightweight enough to not hold you down to earth when you want to be catching major air.